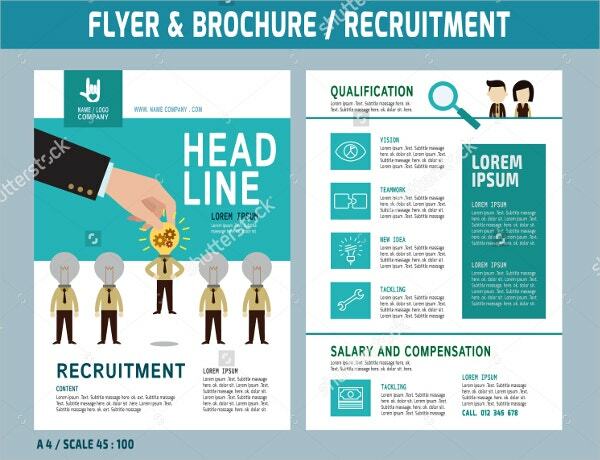 Recruitment flyers are great to catch the attention of prospective job seekers as they are direct when it comes to delivering important information. 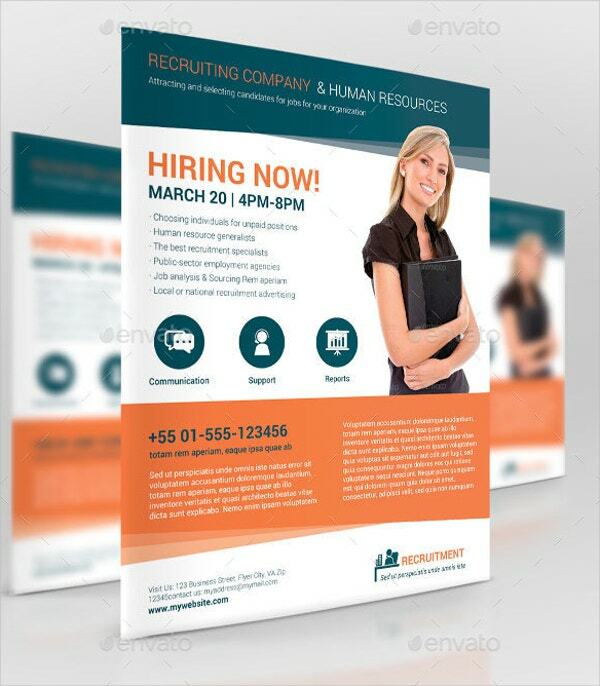 Recruitment Flyer Templates are generally no fold advertising pamphlets that can also be easily distributed. 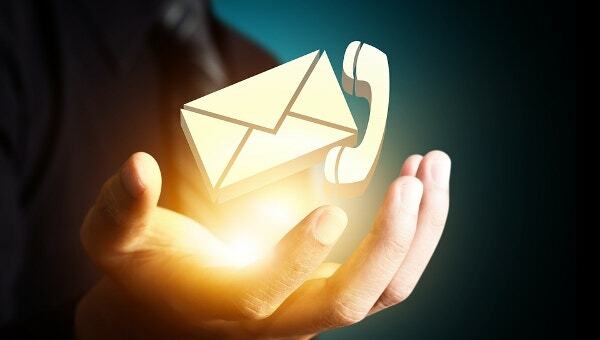 Depending on your recruitment campaign, you can also include logos and names of the companies for which you are recruiting. 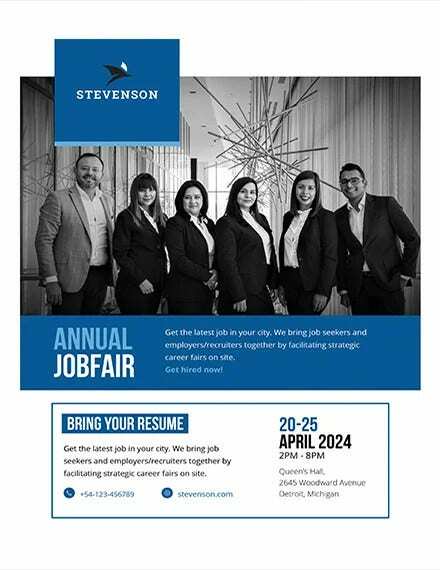 This creates interest in the job seekers and they also come to know about the company and the opportunities available. 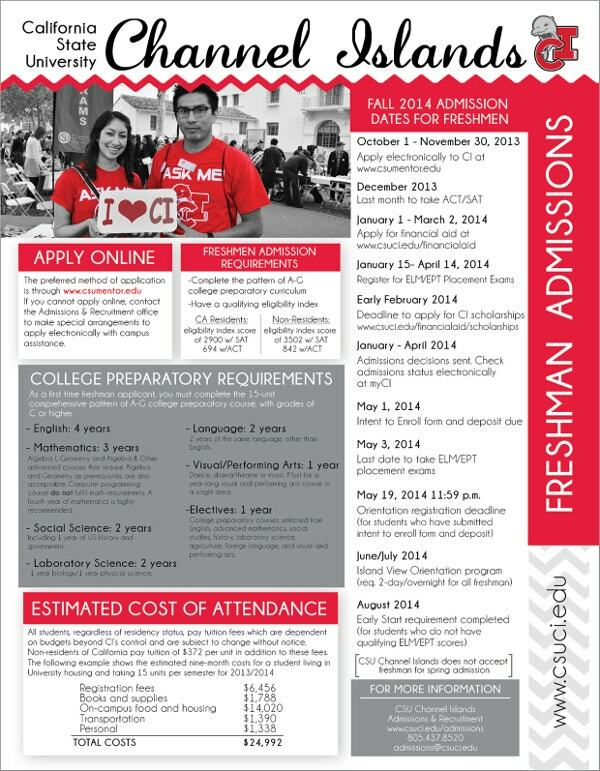 You may also see flyer examples. 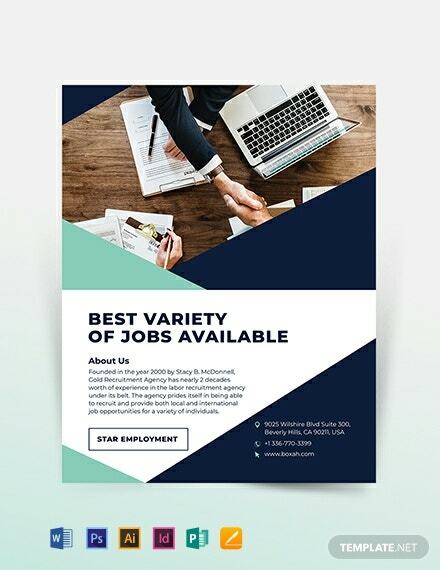 Available in three attractive colors, this recruitment flyer template features a dual color tone with a modern design background. It is available in PSD format and is 100% editable. 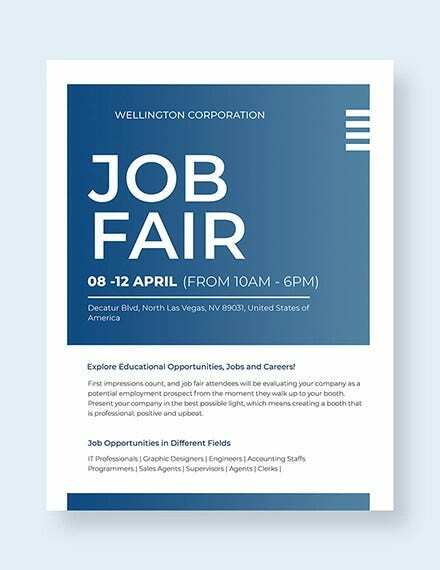 A multipage flyer template in PSD format, the mix of vibrant and sober colors works perfectly to highlight different sections of the flyer while the attractive design is eye catchy. 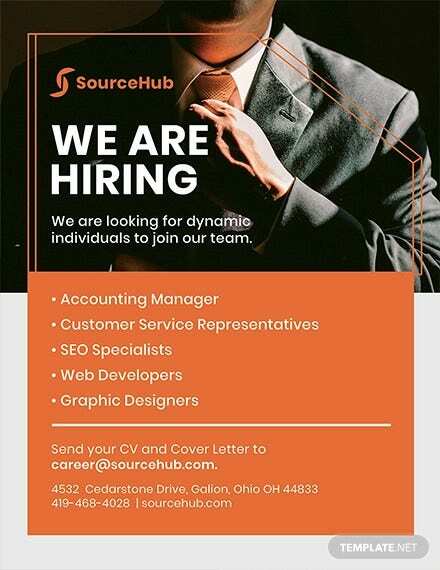 It’s a recruitment flyer template in A4 size. 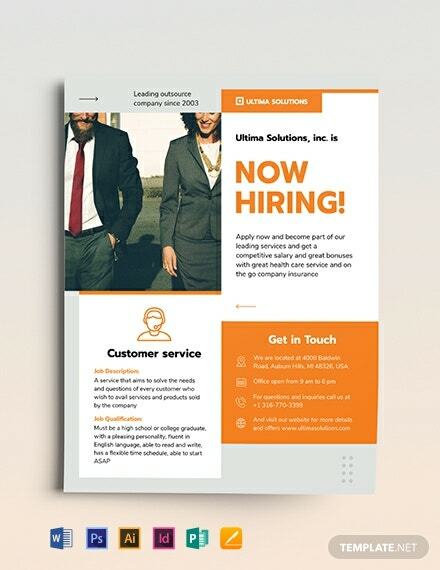 The template has two pages, one page is dedicated to company information while the second page delivers information about job and compensation. Meaningful graphics and vibrant colors attract attention. It’s a grid based recruitment flyer with professional design. Multiple color options available here. 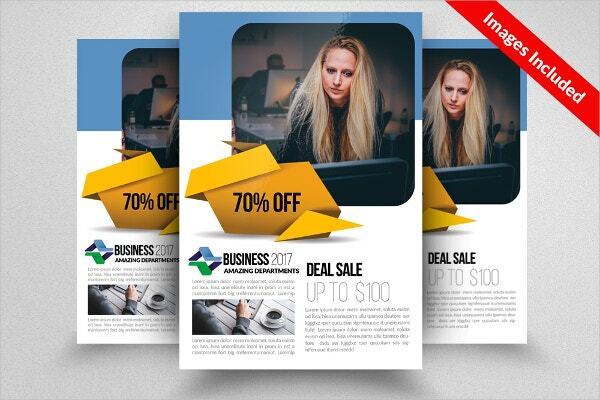 The layered structure of the template allows 100% editing of all sections of the flyer. It can be downloaded in PSD format. 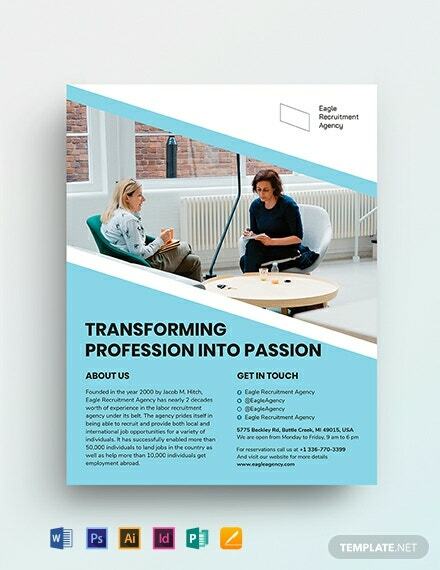 It’s a great template to promote any agency’s services. Attractive images and four color combination make it look unique and draw attention. 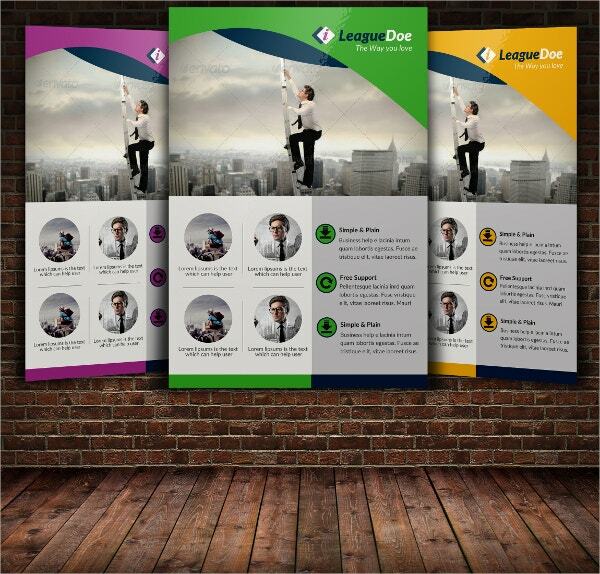 The text areas can be customized as per your requirements. It has a print ready PSD format ready for download. 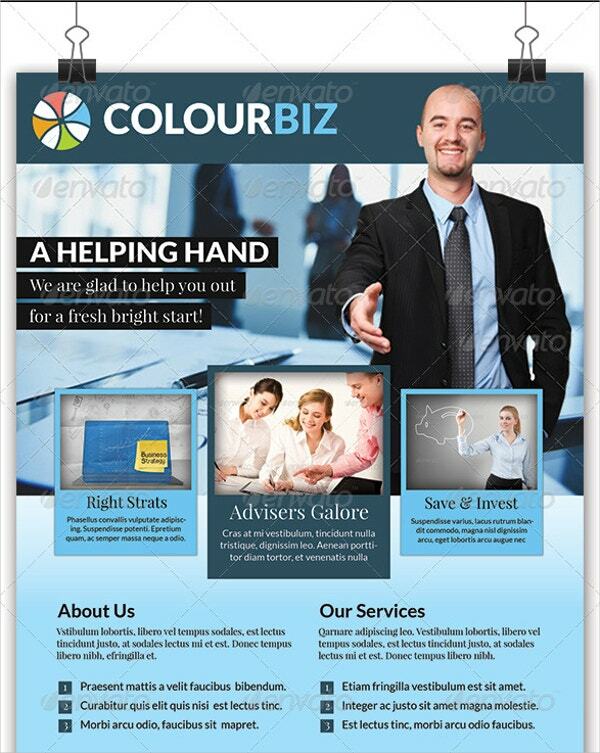 It is a print ready PSD format that is 100% editable. 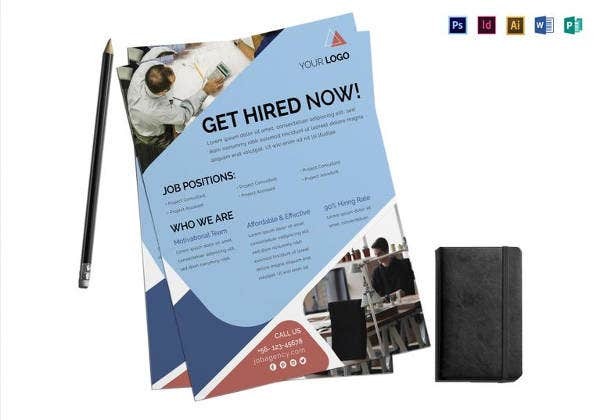 The template features professional graphics ideal for recruitment campaign. It’s organized layer makes customization easy. 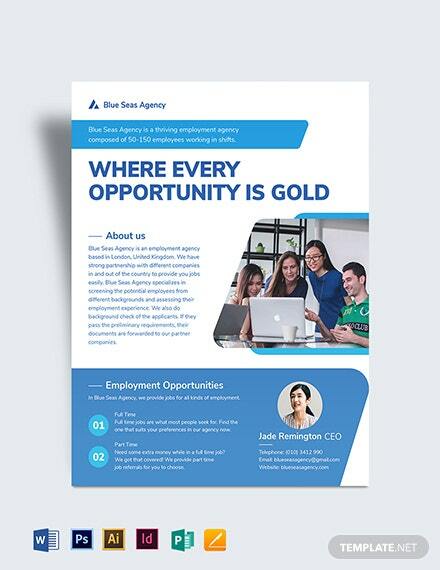 This graceful recruitment flyer template has a modern design with intelligent highlighting sections. Attractive fonts and design combination make the flyer eye catchy. It’s available in 100% editable PSD format. 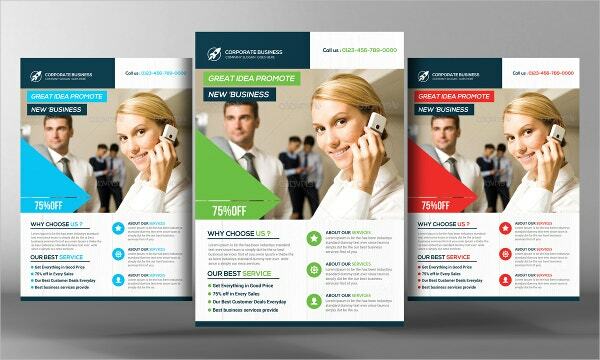 This 300 DPI print ready flyer template features a classic 3D design to highlight sections to display important information. It is 100% customizable and is available in PSD format. You can also see Business Flyers. 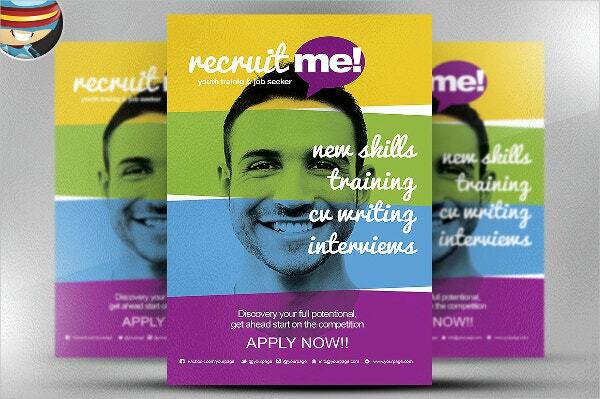 Our Recruitment flyer templates are 100% customizable with 300DPI and CMYK color modes that allow high print quality. 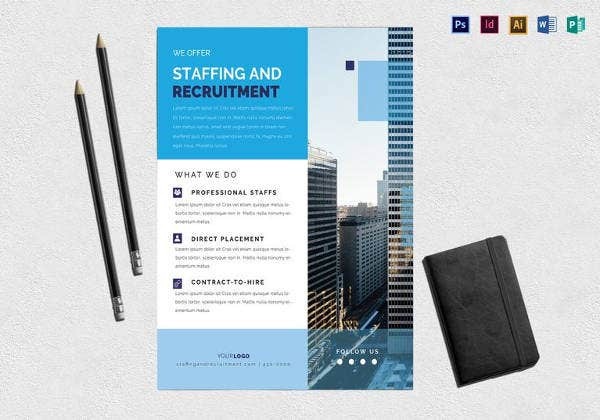 Our recruitment flyer templates provide you with a ready platform to plan your recruiting campaign. Since each PSD layer is 100% editable, you can add or change any design element to highlight your company’s information.